There has been a story of courage, determination and perseverance of women everywhere, says Rahul Gandhi. ndia can never aspire to be a superpower without empowering its women, said Rahul Gandhi. There is a need to change the “medieval mindset” and give women leadership positions in politics, business and social spheres to ensure rightful place for them in the society, Rahul Gandhi said on Saturday. 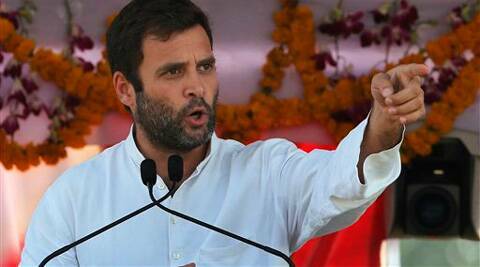 Congratulating women for bringing the fight for women’s empowerment on global agenda, Rahul in a statement on International Women’s Day, said, “There has been a story of courage, determination and perseverance of women everywhere. But much more needs to be done to ensure that women have their rightful place in the society. He emphasised the need to change the “medieval mindset” in the country and urged the government, civil society and the political class to help in ensuring that women have the rights and opportunities that propel them forward.